A permanent option for tooth replacement. 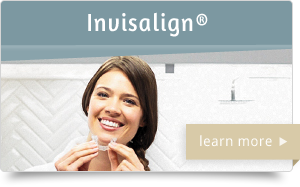 As your local dentist, Diamond Dental of Sacramento is proud to make available dental implants, the most permanent and strongest solution for patients who have gaps from missing teeth. 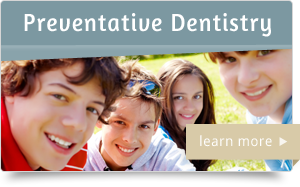 Dental implants can be used for either single or multiple missing teeth, and they derive their effectiveness from the unique process of their placement in the jaw. 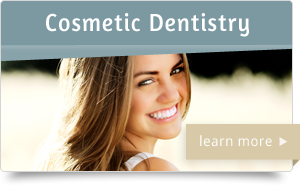 A dental implant consists of two pieces: One is a medical grade titanium screw that is fixed into the jawbone; the other is a porcelain dental crown that is mounted on the screw to make up the visible portion of the implant. The procedure begins by anchoring a titanium screw into the jaw. 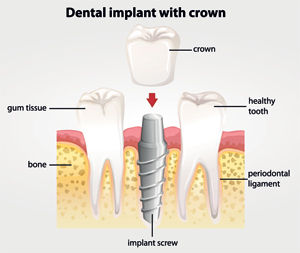 Once the screw is in place, the bone grows slowly into the treads of the implant. This process is called Osseointegration, or grafting. The implant is placed so that the end of the screw projects through the gum in the location where the tooth is missing. 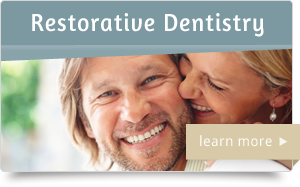 Once the grafting is complete and the tissue has fully healed, the porcelain dental crown is simply bonded over the exposed screw and the restoration can be used normally. 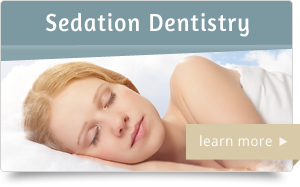 Don’t settle for anything less than perfection in your smile; contact Diamond Dental of Sacramento for dental implants. A digram of the dental implant procedure.